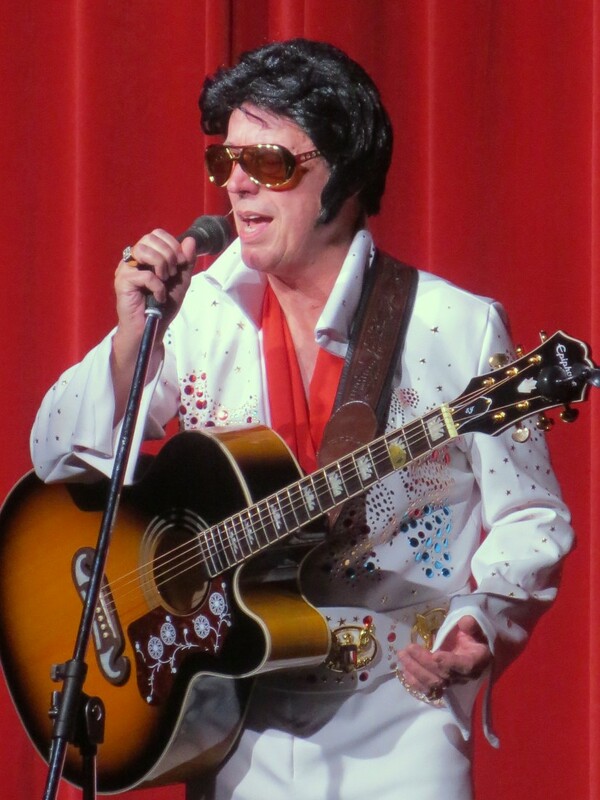 Elvis show, Variety show, Cowboy/Country show and dinner music. 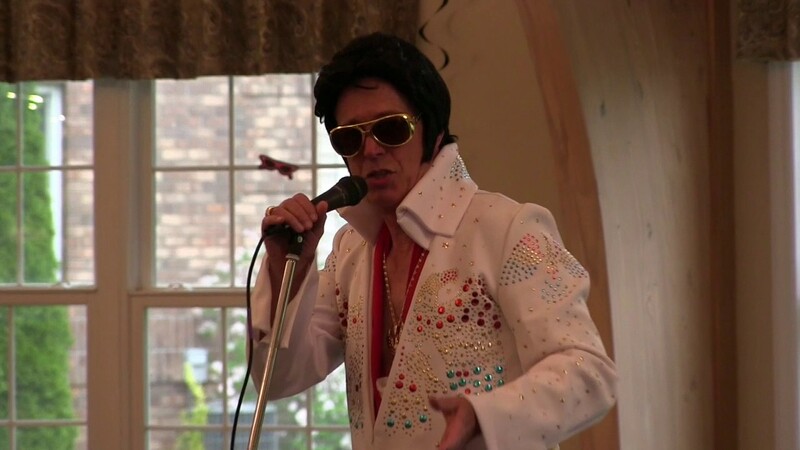 Video # 1 is Elvis, video #2 is my variety show, Video #3 is dinner music. 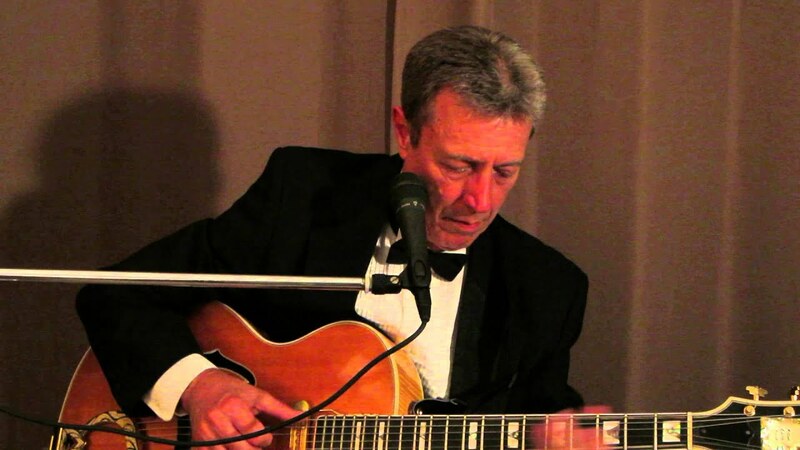 I have performed for Roger Penske, Pillsbury, U.S. Air Force, Ford, GM, and hundreds of Country Clubs and fraternal organizations. I have been a performer for over 40 years. 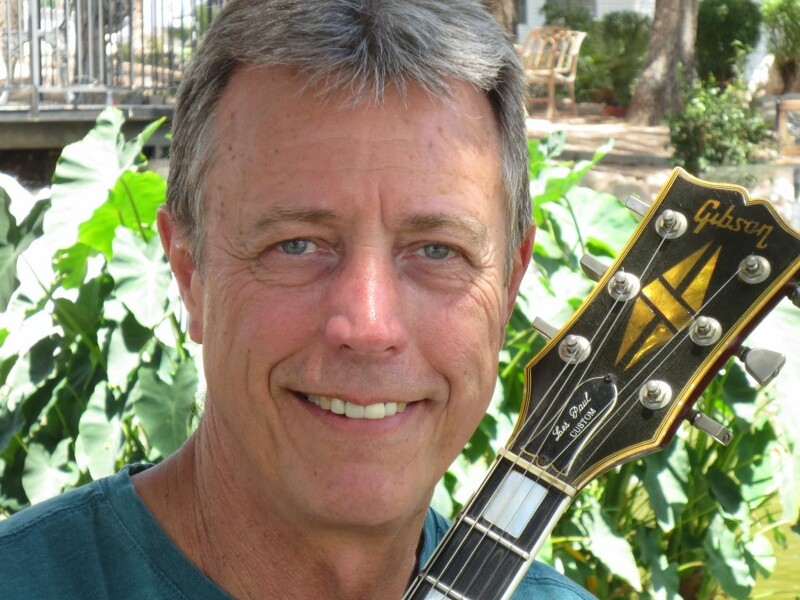 My music ranges from jazz, country, gospel, folk, light rock, easy listening, and Americana. 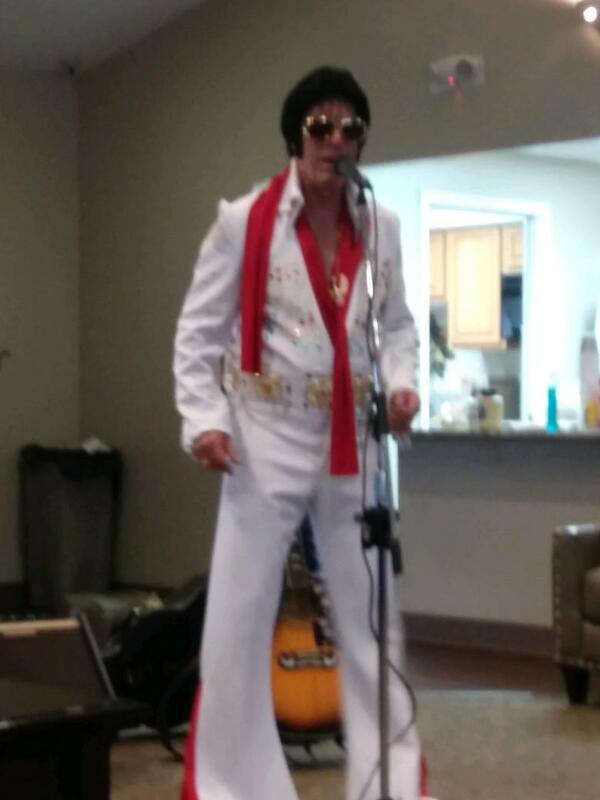 I do dinner parties (mood music) to up front dynamic Elvis shows. I love performing for a live audience and I am good at interacting with them. I have done hundreds of weddings, funerals, birthdays, dinner parties and corporate events. I can and will tailor my music to fit your event. Lee was amazing. I will definitely use him again. Mr. Piper played to a very small audience of about 15 for my party but performed his show as if there were 1500 people present. He made the day of each and every lady there and gave them all special attention. 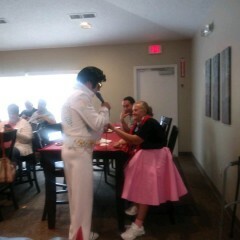 He has a beautiful voice and did a good job acting the Elvis part. Thanks Dawn for choosing me to entertain at your mom's birthday party! 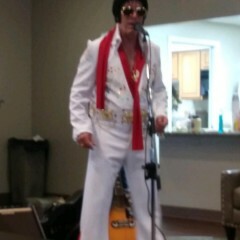 This "Elvis" sounded great and made our party great! Lee did a great job, was easy to work with, and sounded like the King himself. He did a great job and we would hire him again. Thank you very much, Thomas and family, I enjoyed being part of your grand daughter's birthday party. Lee was very professional, will be using his services again. Thanks, Molly. I enjoyed singing for your event! We had Lee Piper come to my mother's birthday party. He did a wonderful job, everyone loved him and it was so much fun! He made sure my mom had a memorable birthday. 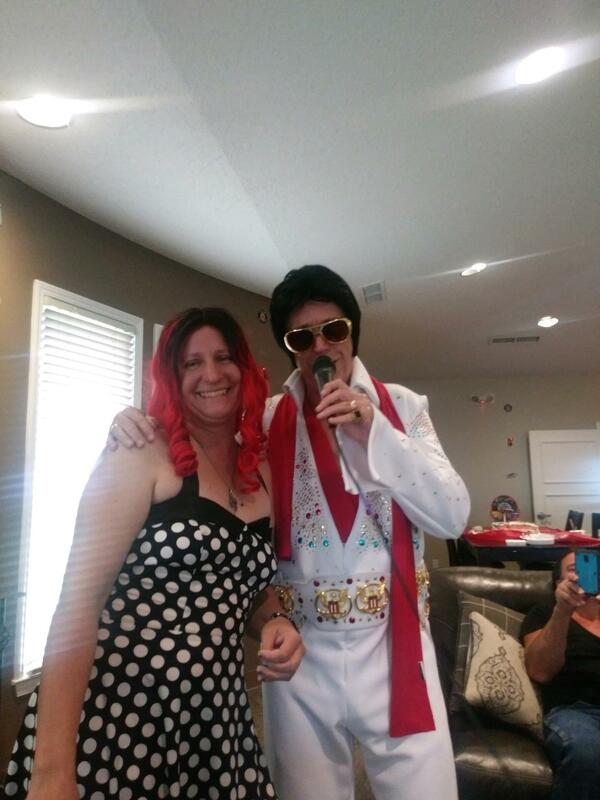 Thanks, Susan, I enjoyed singing for you and your family at your mom's birthday party! Lee was inspiring to all! He really lifted everyone’s heart, and was so enjoyable! 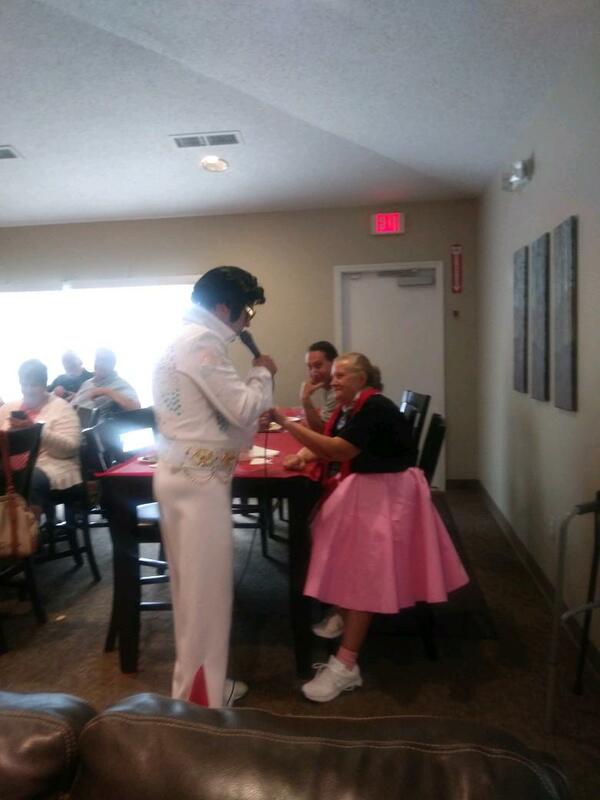 Thanks Joyce, I enjoyed singing for your son and his co-workers. Merry Christmas! 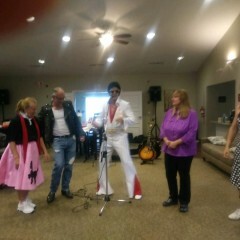 Had Lee for a 50th bday in a large hall with over 60 guests of all ages. He was a big hit interacting with the guests. He arrived early and had all the details covered. Thanks Tim, I enjoyed singing for your guests. Glad you liked my show! 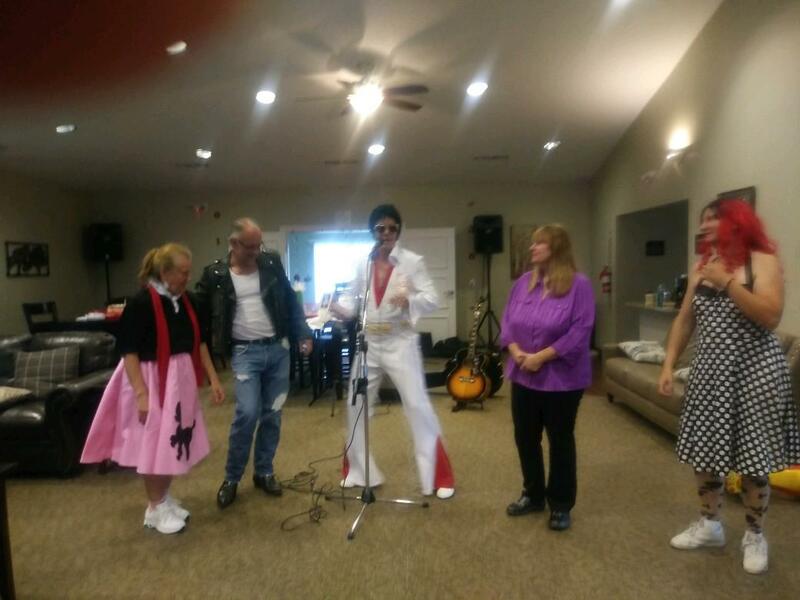 Lee (Elvis) was a great performer who gets the whole audience involved! He was the talk of the party! Lee did a great job. Great guitarist! Lee was wonderful,he got people involved and went the extra mile for the venue. I couldn't be at my brothers house for thanksgiving and his 50th birthday so Lee really helped make it a fun and special day. 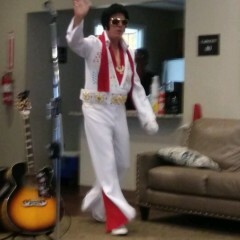 He nailed Elvis, the guitar really tops it off! Thanks Stephanie! 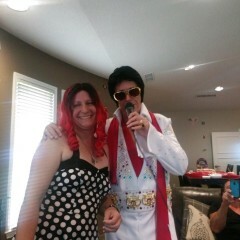 I had a great time doing Elvis at your brothers birthday party!!! I have never been asked to do a Christmas party at 8:30 in the morning. It would have been helpful if that had been pointed out in our phone conversation. I am very sorry that this happened. Lee was great and very entertaining. All our guests loved Lee! He was very entertaining and very nice. Lee Piper delivered precisely what was promised. He did a special show for Christmas of holiday songs. Our audience was very pleased and left the party in a great spirit for the coming Christmas celebration. 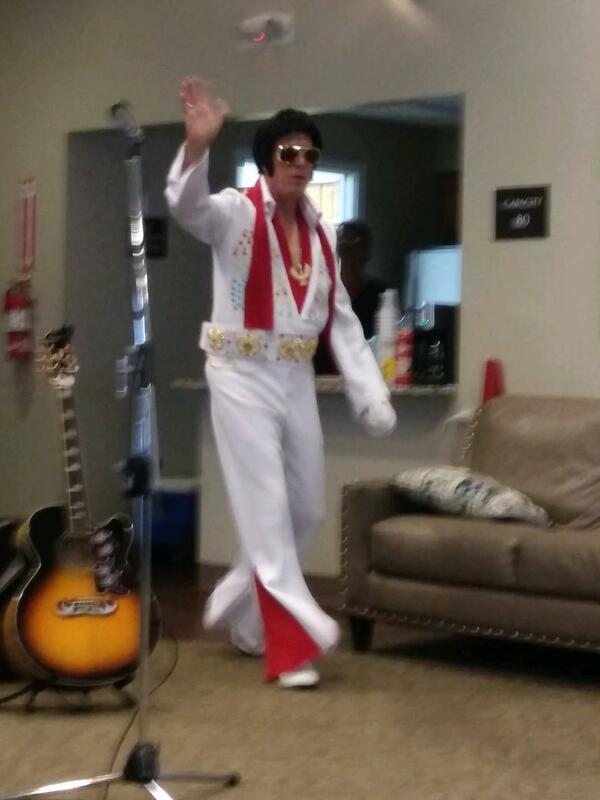 We look forward to having Lee back sometime to do his Elvis show. That should be a hoot! I offer the performance of music that has stood the test of time. The songs that I sing are very carefully selected from movies, TV shows, Broadway shows, and highly successful song writers that know how to write a passionate song that has deep meaning to a lot of people. Every song I sing paints a picture and has a "smell and a feel to it". I love every song I do. There is no better feeling to me than to sing a song and have someone in the audience singing along, with that look in their eye like they've been there. 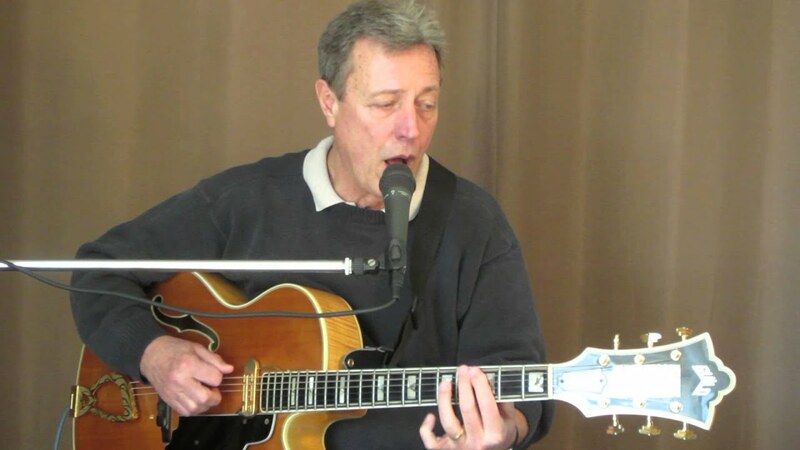 I am a professional musician since 1969. I have been the leader of a seven pc. dance band up until 2013. I am now doing a single and loving it. I have been a music teacher and booking agent during this time and I think that this gives me very good communication skills. I have played for Roger Penske, The United States Air Force, Ford Motor Co. GM, Pillsbury Co. IBM, Dillard's, Schwan's, Michigan Food and Beverage Assn, Michigan International Speedway, and Ontario Realtors Assn, just to mention a few. As well as many Country clubs, Convention centers, and hundreds of weddings and wedding receptions. I am currently working between Michigan and AZ. My goal is to work more in AZ so that I can be with my new granddaughter and grandson. I bring my own sound equipment. It will handle an audience up to 300. I do not bring lights or anything larger in the way of sound equipment unless special arrangements are made in advance. I do need electrical within 20 ft. The stage area must be dry and free from grounding. I do not" stroll". I'm So Lonesome I Could Cry, The Star Spangled Banner, That's The Way Love Goes, America The Beautiful, God Bless America, God Bless The USA, In The Garden, Sixteen Tons, King Of The Road, Ghost Riders In the Sky, Please Release Me, Don't Be Cruel, Hound Dog, The Old Rugged Cross, Hey Good Looking, Off We Go Into The Wild Blue Yonder, The Army Goes Rolling Along, Marines Hymn, Anchors Aweigh, Moon River, More, Can't Help falling in Love, I'll Fly Away, All Of Me, The Tennessee Waltz, Heartbreak Hotel, Blue Suede Shoes, An American Trilogy, Crazy, Swing Low Sweet Chariot, You Don't Know Me, The Last Farewell, Just a Closer Walk With Me, Amazing Grace, Traveling Man, Love Me Tender, On The Road Again, Blue Moon, My rifle My Pony And Me, I Love A Rainy Night, Edmund Fitzgerald, Walk Right In, I walk The Line, The Gambler, Hello Marylou, Raw Hide, Make The World Go Away, Ramblin' Rose, We'll Sing In the Sunshine, That Lucky Old Sun, The Green Green Grass of Home, Don't Take The Girl, All I ever Need Is You, Gotta Travel On, Save The Last Dance Fro Me, Always On My Mind, Your Cheating Heart, Old Flame, Jambalaya, Sundown, If You could Read My Mind, Rhythm Of The Rain, Misty, Satin Doll, Over The Rainbow, Yesterday, Black Bird, And I Love Her, Stand By Me, Greensleeves, Classical Gas, Moonlight Sonata, Girl From Ipanema, Malagena, And I Love Her, Shiny Stockings, lots of Christmas song, and more my list is constantly changing and growing. I f I don't know a song I will learn it for you.